If you are looking for or keen on investing in a condo or you want to settle somewhere with commercial potentials and clean surroundings, you have come to the right place! Buying a condo in Oshawa is similar to buying any other real estate in Canada. Factors such as location, amenities, price and security are some of the features that need careful consideration. But if you are still uncertain of the choices, we can provide you with an array of beautiful condos, in the best location with extra amenities at the best prices. 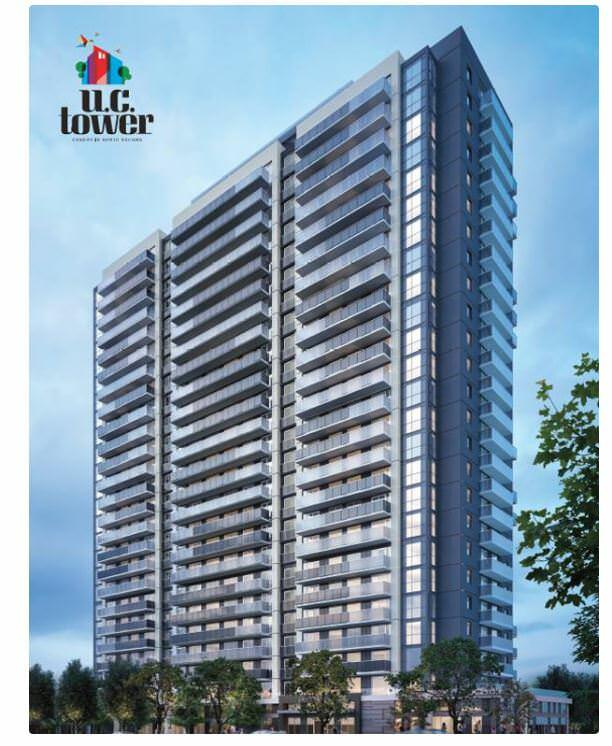 UC towers Condo is a new pre-construction developed by the trusted Tribute Communities. 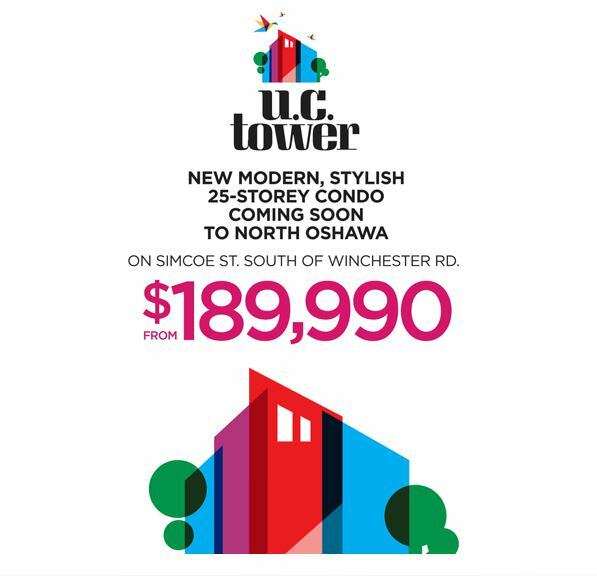 Located at a bustling area in Oshawa, Ontario, the UC Towers Condo has a total of 479 units in a 25-floors tower between the intersection of Simcoe Street N and Winchester Road E at Windfields, Oshawa. The UC towers condo is estimated to be ready for occupancy by May 2022, and there are already hundreds of people registered to have placed their interest on the quarters. The city of Oshawa has plenty of beautiful places for the residents to see and explore. Situated at a location where commercial buildings are growing at a fast pace but the natural scenery of the Canadian forests is still preserved, it balances the need for peace in a busy schedule with Cedar Valley Conservation Area nearby. It is also a transit hub for Pearson International Airport, Durham Region Transit and easily accessible to Highway 401 and a corridor to adventures beyond Highway 407. There are also numerous shopping malls, schools, restaurants and recreational centres at a walking distance. Built to accommodate lavish lifestyle and with high-quality landscaping and designs, UC Towers depicts luxury at its best. 3-bedroom (875 sq ft) units. The units include top grade quality cabinets, fixtures and floors with over 21000sq feet of outdoor and indoor amenities where residents can enjoy the outdoor and indoor lounge, dining, gatherings, BBQ and other activities. The residents at UC Towers will also have access to a fully equipped fitness centre, game room, pet wash, bike elevator, conference hall and a theater. With over 30 years of developing more than 30,000 distinctively structured homes and communities with spectacular architectural designs, the creators of UC Towers are the reputed Tribute Communities. The company is reputed for incorporating modern designs with advanced techniques and traditional comfort. 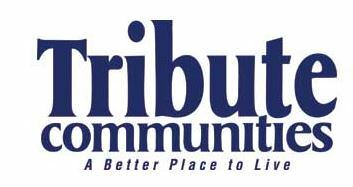 The commitment to create a community that advances with time without compromising on the simple luxuries in life is evident from the unique features and exquisite homes they build all over southern Ontario. The company credits their success to having the most reliable associates and planning and building team who consists of external professionals and internal experts. With brand new amenities, secure location and world-class finishing, the expected price list start from CAD 189,990 to $439,990. To access the exclusive floor plans of the UC Towers Condo, you can register ahead, and we can help you negotiate the lowest price for the best unit in UC Tower Condos. Act soon, save more, live in luxury!